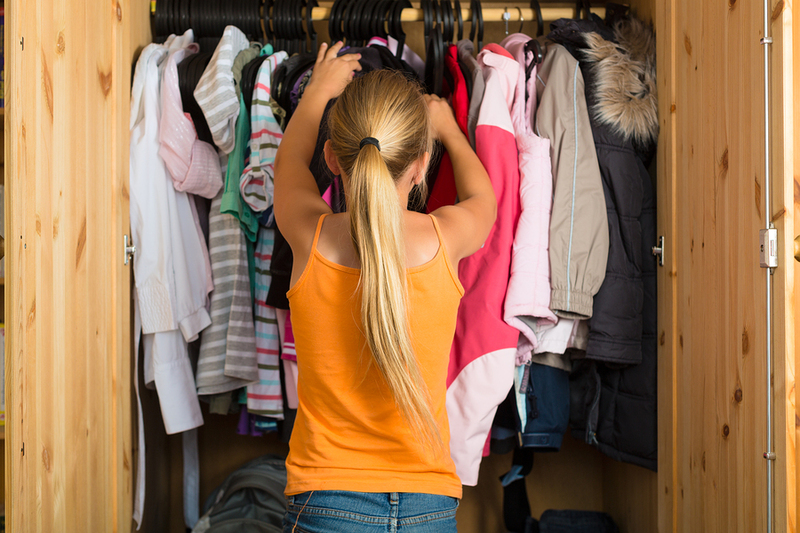 Having closet organizers in your Jonesboro, GA, home can help you attack the clutter in your closets, and 31-W Insulation is your source for custom closet systems and installation. We have the experience to help design shelving systems that will suit your lifestyle and accommodate your storage needs. Additionally, not only will your new closets be able to accommodate the many items you need to store, they will also complement each room’s décor because you can choose from wood/laminate or wire shelving in a variety of finishes and colors. And, because we only install closet organizers manufactured by ClosetMaid, one of the most trusted names in home storage systems, you can be assured that your new closets will stand the test of time. If you’d like more information about the closet organizers we install in Jonesboro, Georgia, homes, contact 31-W Insulation today. We will be happy to schedule a complimentary consultation to discuss your home storage needs and help you come up with solutions that will benefit you and your family. Be sure to ask about our other home improvement services, which include the installation of fireplace surrounds, gutters, and other products.